Reminder: Sheet mask giveaway ends in 24 hours! Hello folks! 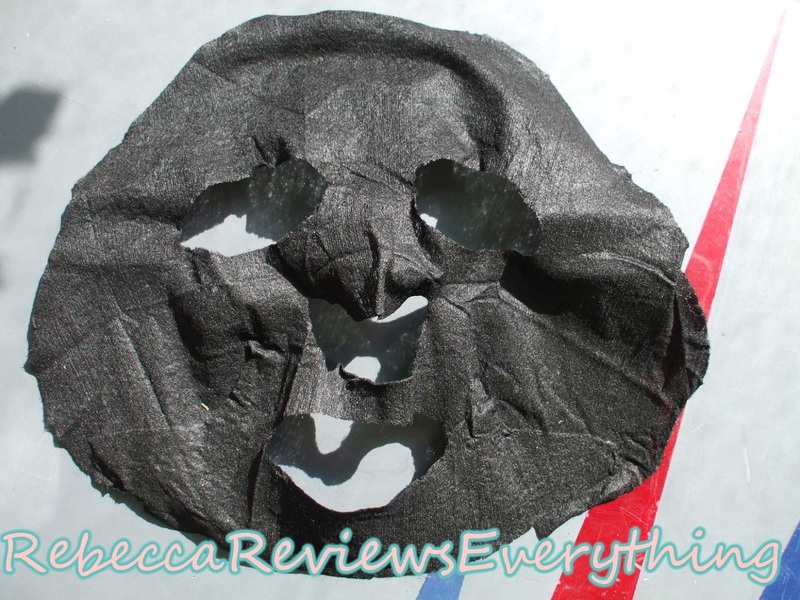 Have you entered my sheet mask giveaway yet? It ends in about 24 hours, so if you haven't yet now's your last chance! UPDATE: The giveaway is now closed and the winner has been notified. 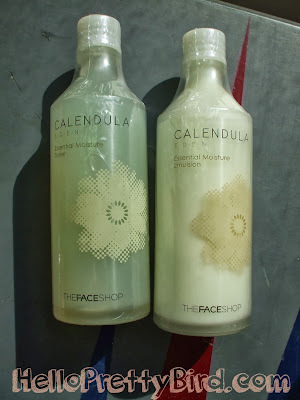 Today I'll be doing a review of a couple of basic skincare items I purchased: The Face Shop's Calendula Eden Essential Toner & Emulsion. I've been using these items as part of my daytime skincare routine for the past three weeks, and I think that's enough time to get a good feel for them. 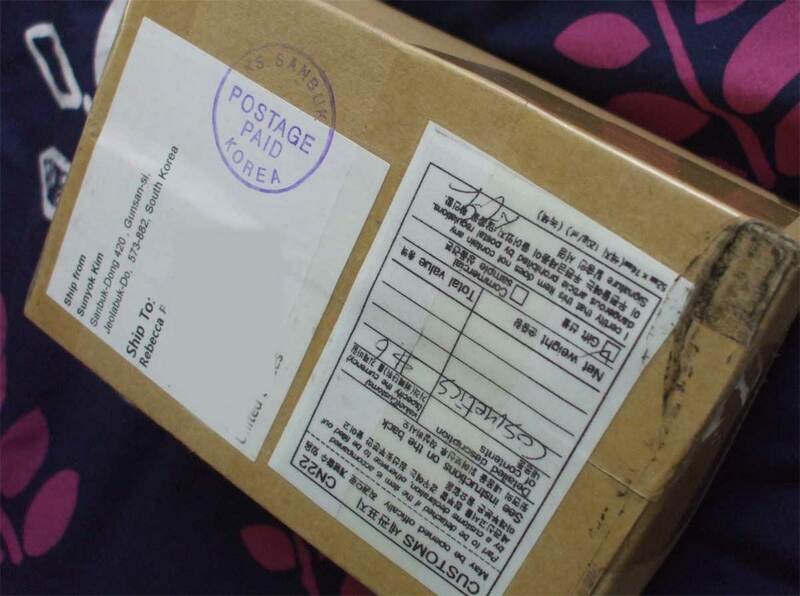 This review was requested by Tessia when I posted a pic of my last Sasa haul, so I hope you find some of the info useful! And without further ado, here are the questions and my answers. You can breathe now. Apologies for not posting as per my normal schedule for the past couple days (I'm sure you were deeply disturbed). I had a "Graaaahhh!" day yesterday followed by a "HEHBF!FAAAQBBQ" kind of day today. Yeah, it was that good. Yep, that's a plain grey wall with no window. Can you tell that I was cowering a bit? Because I was cowering a bit. Hello everybody! Hope you're having a good Saturday (or Sunday, for those of you in far-off lands). I've been spending the day "cleaning" my home office. By "cleaning" I mean going in there and putting on makeup, because my home office also doubles as my closet/dressing room/cosmetics storage facility and I hate doing chores. I was experimenting with some more "dramatic" eyeshadow looks when I totally screwed up and smeared mascara all over my eyelid. Rather than fix it and move on, I thought it would be funny to try and make myself look as scary as possible to "surprise" Stan. Did I succeed? You decide! 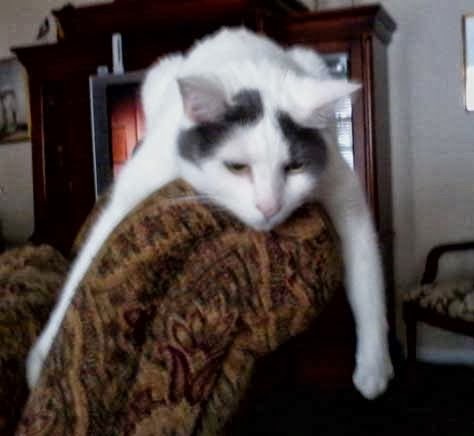 Ramble alert: I'm putting most of this post after the jump in case you don't want to hear me blather on about personal crap. You have been warned. So, the seasons are changing again - as of Sunday, it will officially be autumn. Well, for those of us in the northern hemisphere. Autumn is a special time of year for me because it reminds me of new beginnings. It makes me nostalgic for the excitement of all those first days of school (before the realization that I would have to get up at the asscrack of dawn EVERY SINGLE DAY sunk in) - the possibility of new things to learn and of making new friends. Coincidentally, a couple of the times I've relocated across a great distance as an adult (cross-country and inter-continental) have been around August/September. So the change of seasons also reminds me of my life changing. So earlier today when I was rambling about jewelry shaped like apples and pickles I had no idea that there would be an apple-shaped surprise in my mailbox this afternoon... a jar of Tony Moly Appletox Honey Cream! I've purchased this product before, but I've never done a review so I figured better late than never. I bought this particular jar from eBay seller cosmeticmarket2012, so I'll be doing a mini review of them as well. Ready to unpack the box with me? Once upon a time I had this really cute necklace with a plastic pendant shaped like an apple core. Then one fateful day it accidentally got squished in a closing door and broke. 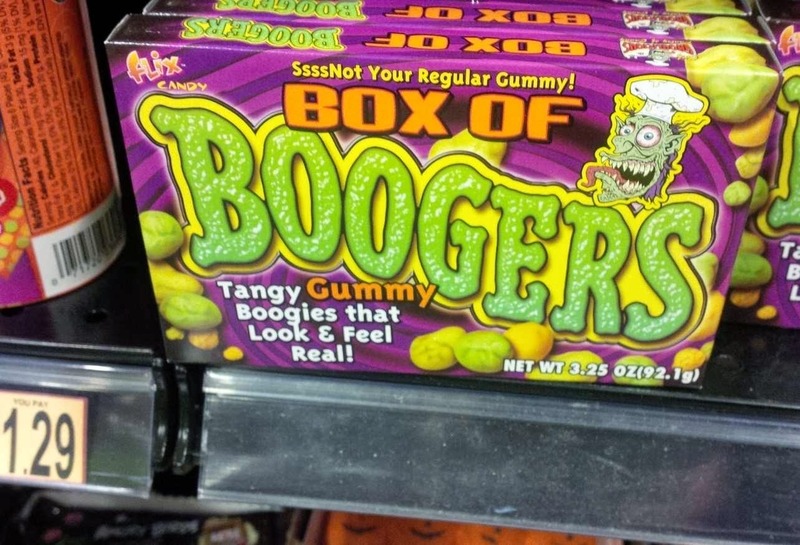 Better than my fingers, I guess. Like any diligent internet shopper/lover of adorable apple-shaped things, I immediately went on eBay to see if I could find a replacement. 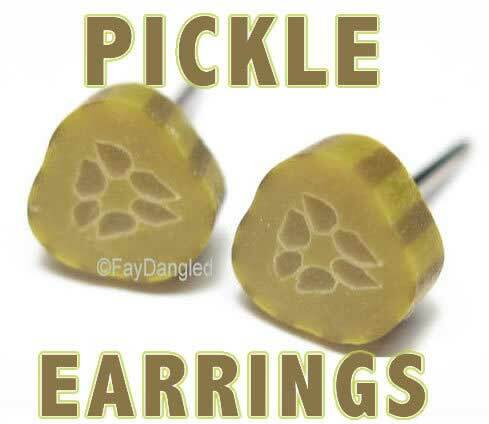 Thankfully I was able to, but during my search I also discovered a much more "unusual" theme for foodie jewelry... pickles! Yes, really. While there aren't as many pickle-themed accessories on eBay as there are apple-themed ones, it's enough of a "thing" that I'm able to make a wishlist post about it. Curious? Appalled? Keep reading! Do you ever buy skincare products, use them a couple of times, then realize you totally hate them but feel bad about throwing them away? Summer is winding down, and the season for facial mists is ending... or is it? A lot of people tend to favor facial mist sprays in the summer because of their cooling properties, but personally I like to use them year-round because basically any sort of extreme hot or cold weather (or heating or AC) dries the crap out of my skin. 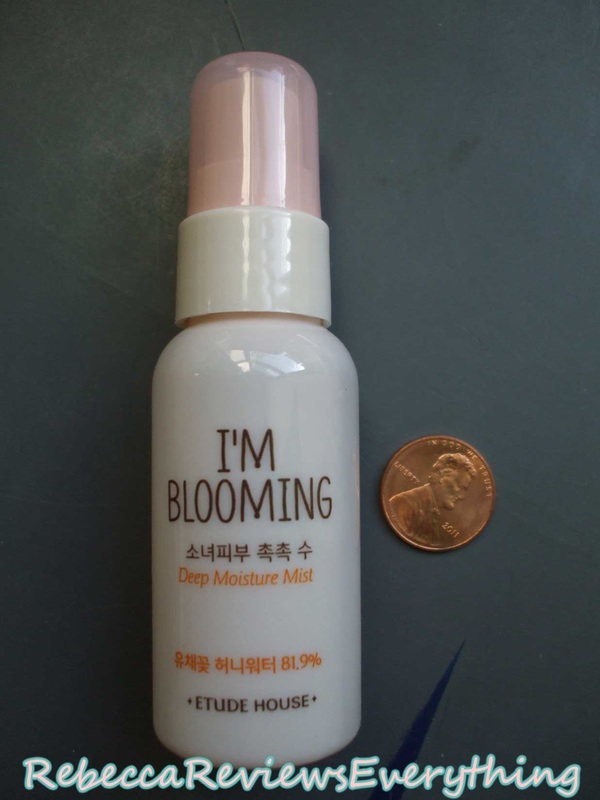 Today I'll be reviewing Etude House's "I'm Blooming" Deep Moisture mist. I bought a sample-size bottle of this to try from RoseRoseShop, and I like it so much that I've been bringing it with me everywhere... even on my trip to Chicago! Air Travel Tips: What's in your liquids bag? 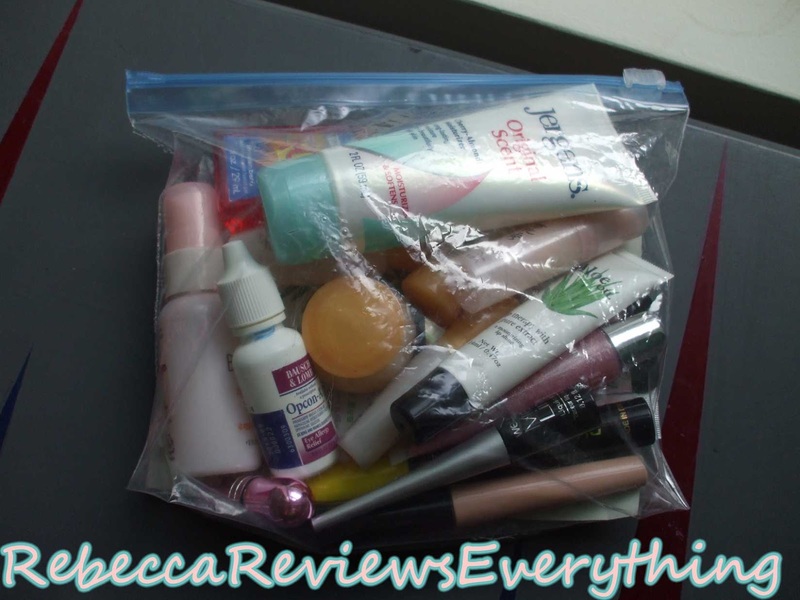 I did manage to fit pretty much everything I needed into my quart bag for the week-long trip, so I figured I'd share what I brought and some general tips on packing makeup and toiletries for travel. My liquids bag. Yes, I really like to push things to limit. But as long as the bag closes easily you're OK! So today I'll be taking about something rather interesting... a black sheet mask that's supposed to have whitening properties. Somehow putting a moist black piece of cotton on the face feels like it would be counterproductive to skin lightening, but perhaps there's more to it than meets the eye. Nexcare acne patches available in America?! Overseas version of Nexcare acne patches.